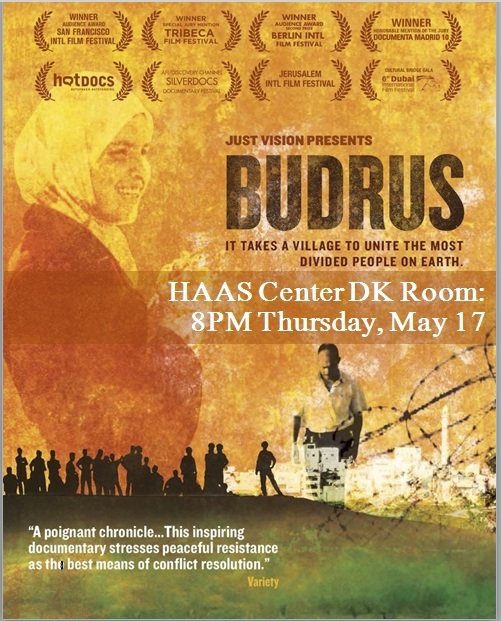 Budrus is an award-winning feature documentary film about a Palestinian community organizer, Ayed Morrar, who united his community and Israeli supporters in an unarmed movement to save his village of Budrus from destruction by Israel's Separation Barrier. The screening of this film will take place at 8 PM on Thursday May 17 at Stanford University in the Haas Center (DK Room). 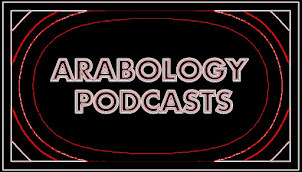 Read more and see the trailer here.